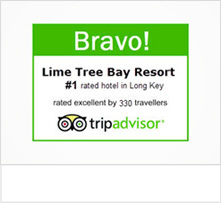 Limetree Bay is a small resort that is consistently recognized for its excellence in the hospitality industry. The following is a list of recognition’s and awards. We take pride in these honors as they are independent “report cards” on our efforts to put smiles on the faces of our guests!